However, the lender reported 69 per cent decline in consolidated net profit to Rs 576.46 crore in the second quarter ended September 30 compared to Rs 1,840.43 crore net profit in the July-September quarter of previous fiscal. 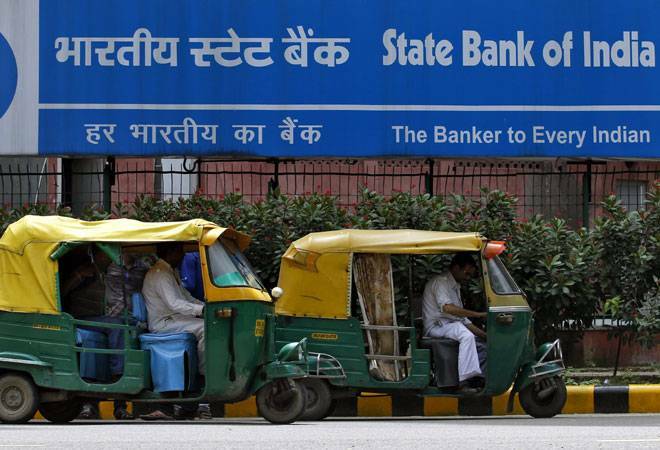 The SBI stock closed at a two-month high today after the public sector lender clocked its first profit in four quarters and bad loans provisions fell 39% on year-on-year basis. However, the lender reported 69 per cent decline in consolidated net profit to Rs 576.46 crore in the second quarter ended September 30 compared to Rs 1,840.43 crore net profit in the July-September quarter of previous fiscal. The stock closed 3.45% or 9.85 points higher at 295 on the BSE. It was the top Sensex and Nifty gainer in trade today. On Nifty, the stock surged 3.77% to 296.10 level. The large cap stock has lost 9.14% during the last one year and fallen 4.59% since the beginning of this year. It touched an intra day high of Rs 299.90 or a gain of 5.06%.